The Teach the Text Commentary Series utilizes the best of biblical scholarship to provide the information a pastor needs to communicate the text effectively. 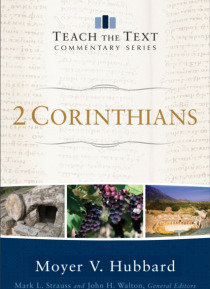 The carefully selected preaching units and focused commentary allow pastors to quickly grasp the big idea and key themes of each passage of Scripture. Each unit of the commentary includes the big idea and key themes of the passage and section… s dedicated to understanding, teaching, and illustrating the text.